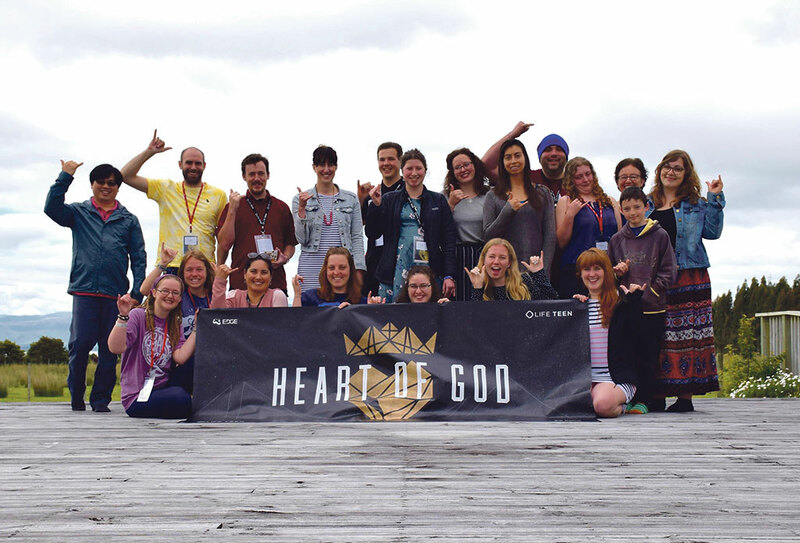 WelCom December 2017: A group of youth ministers from across New Zealand gathered at Magnificat Retreat Centre, Featherston, over the weekend of 27‒29 October to extend their formation in youth ministry. Organised by Life Teen Summer Camp Aotearoa and Life Teen Wellington the conference provided practical tools for ministry with teenagers. It included topics such as leadership development and improving the ability to disciple young people. It was a great weekend of sharing stories and growing in faith and ministry skills. Check out the highlight video online (youtube.com/watch?v=UnjOoTTO6iY).